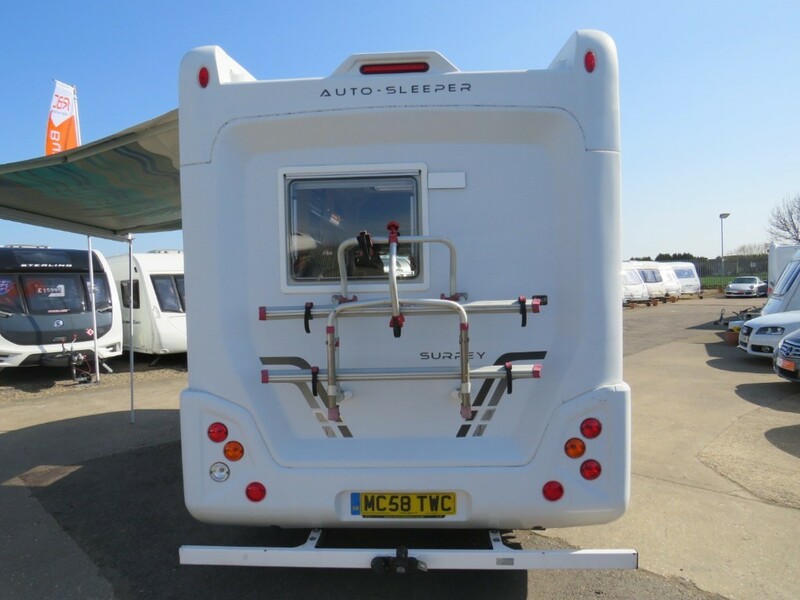 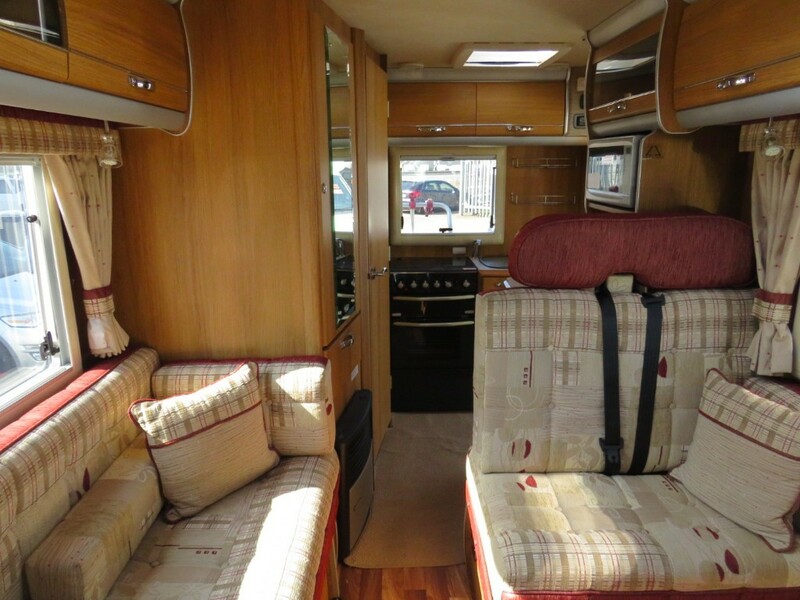 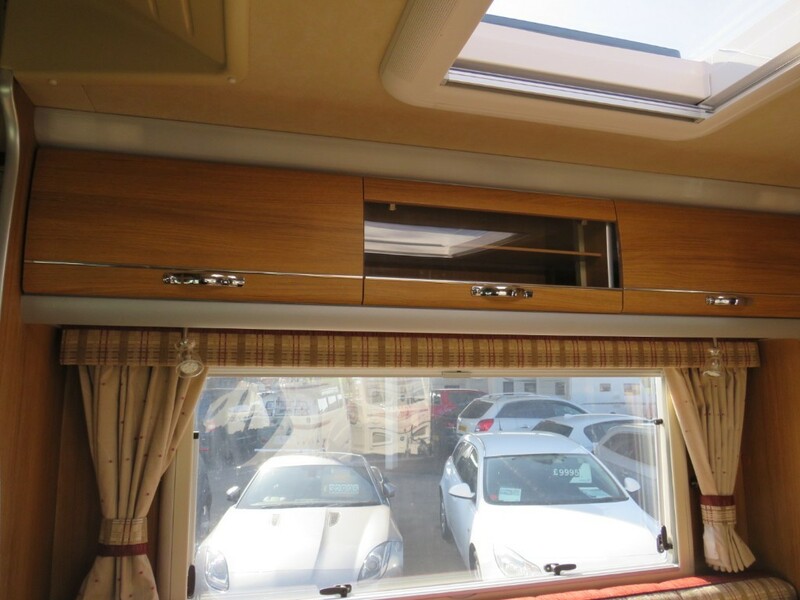 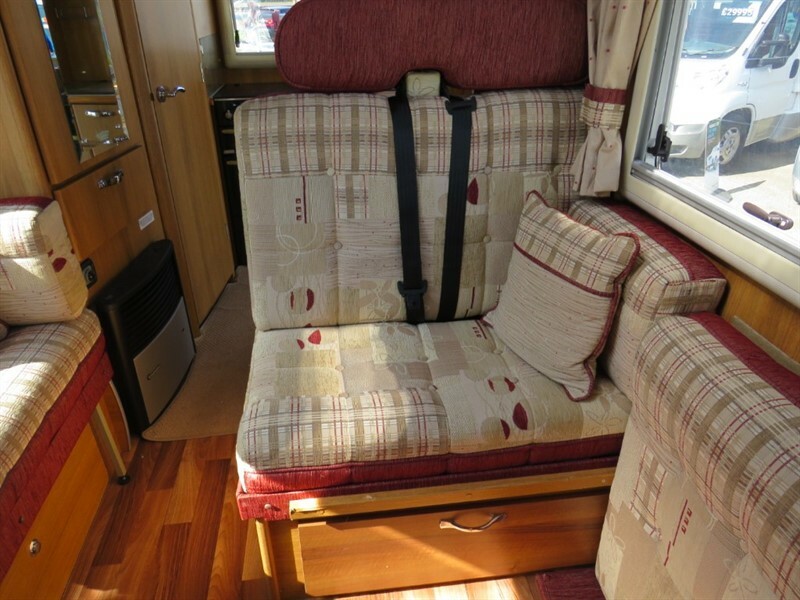 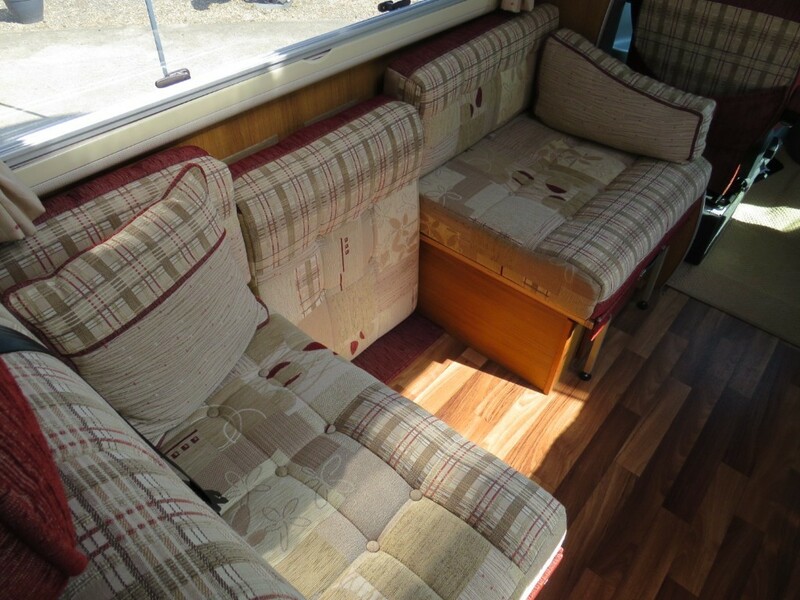 Here we have the Autosleepers Surrey 4 Berth Motorhome and what a lovely thing it is! 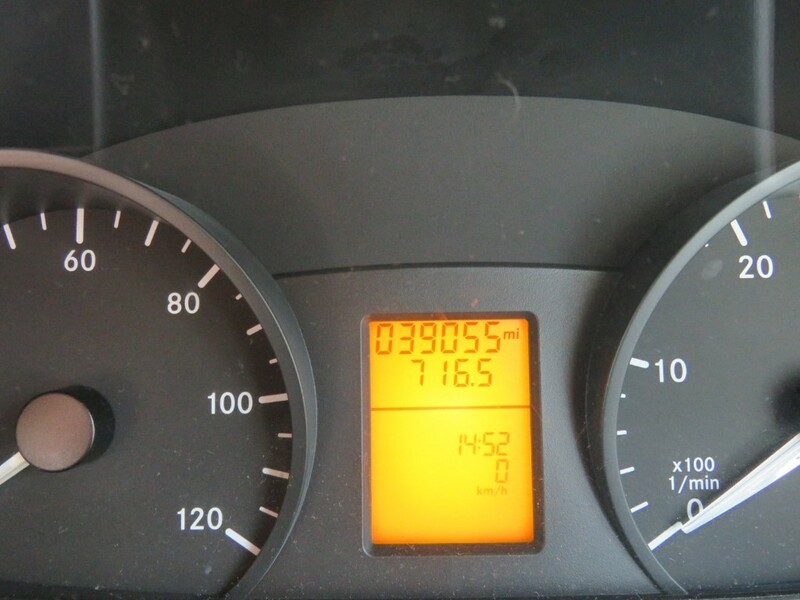 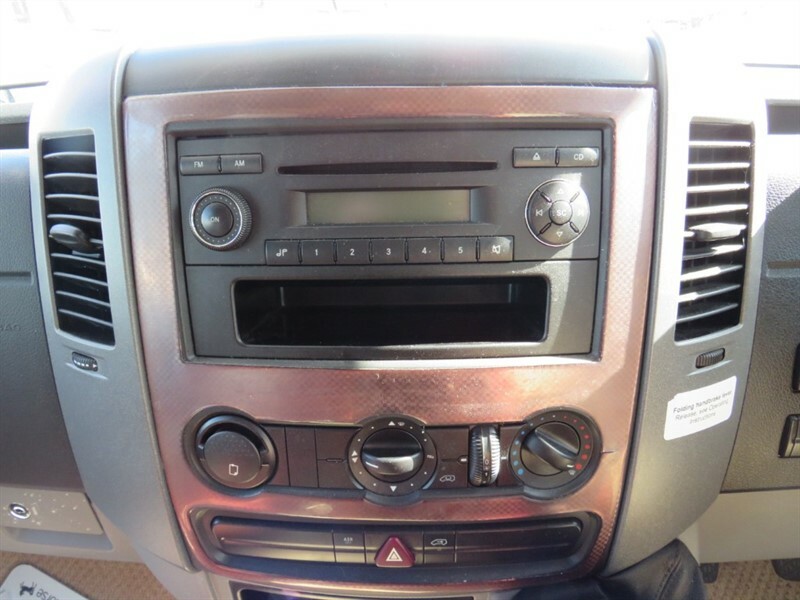 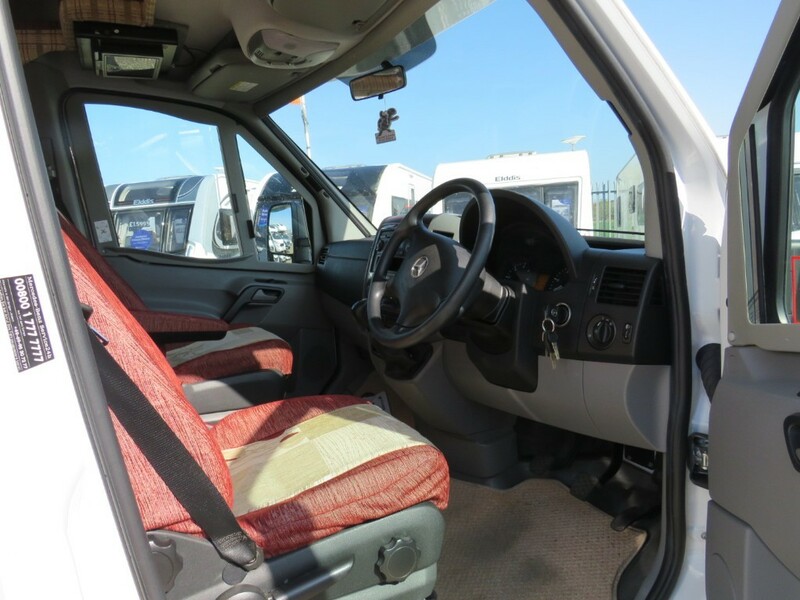 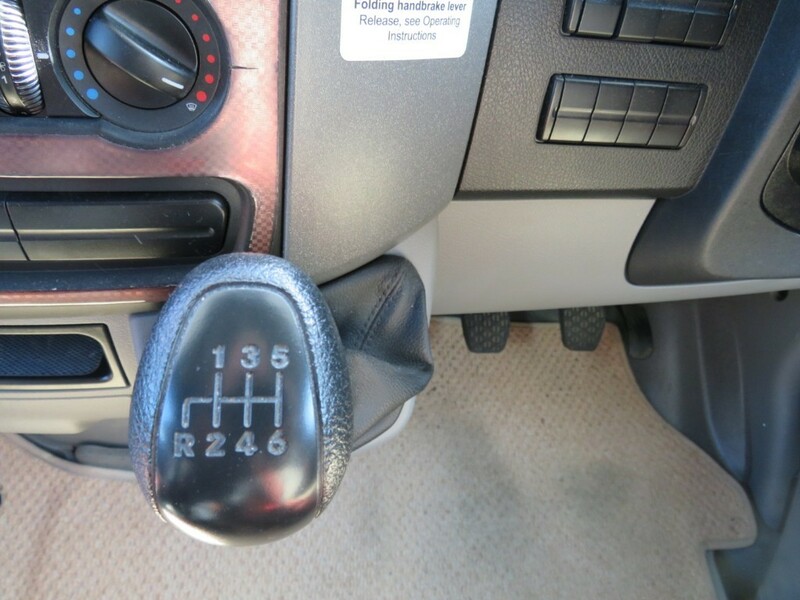 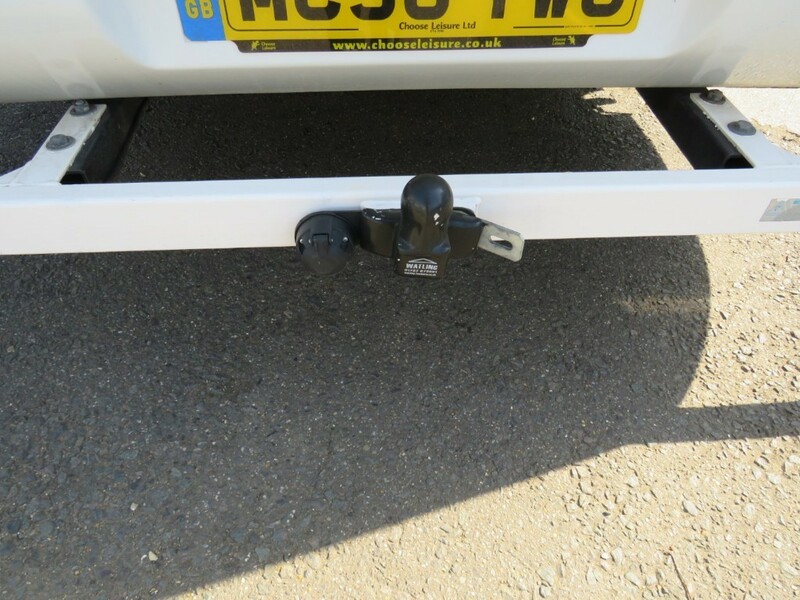 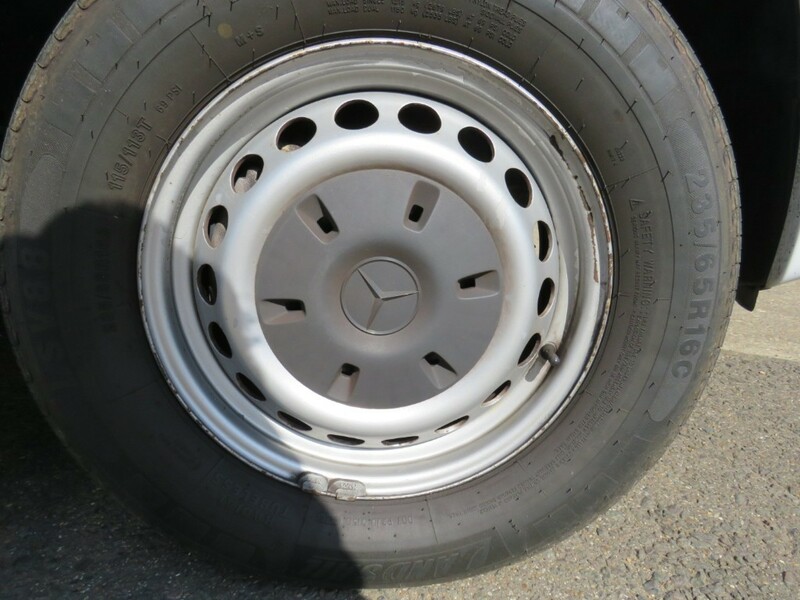 A 2008 model with only 39055 miles on this van has been kept in exceptional condition inside and out! 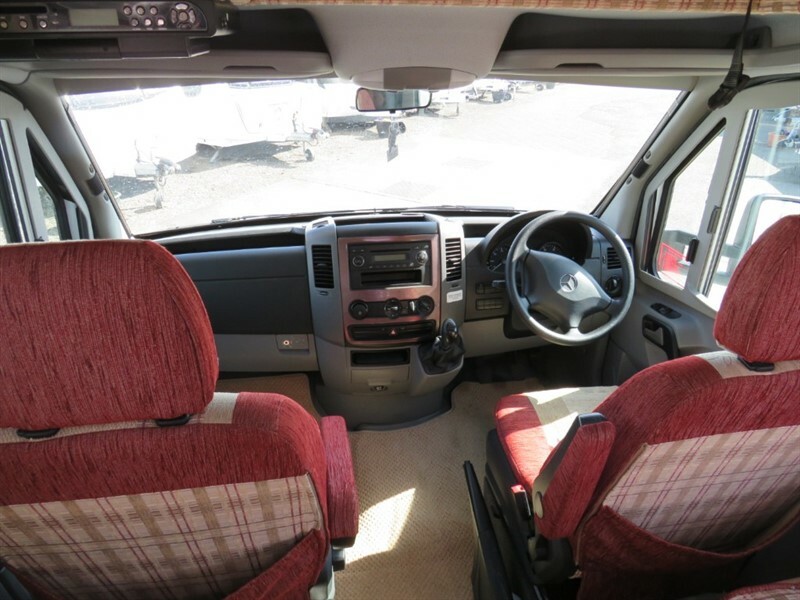 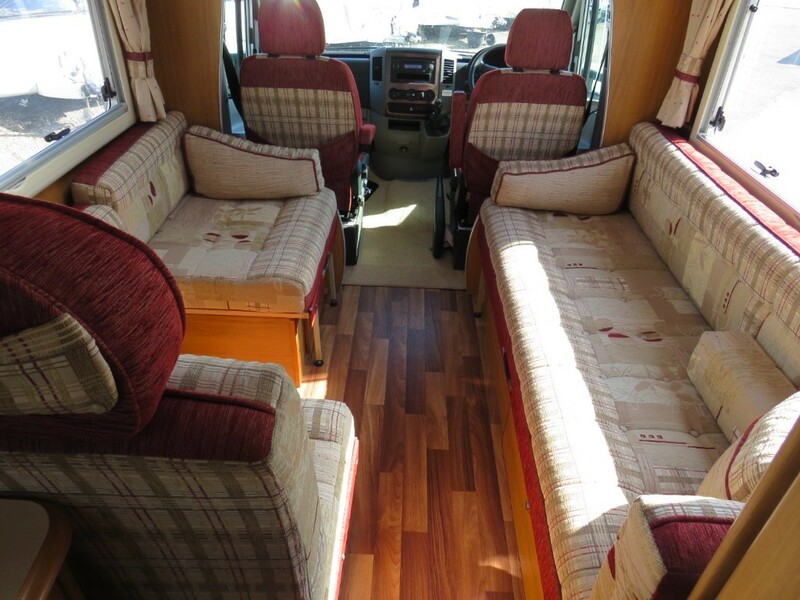 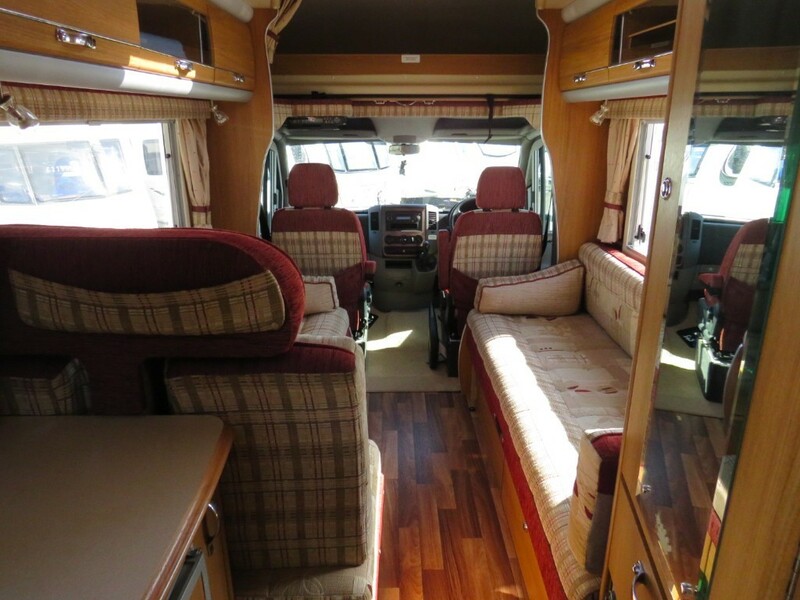 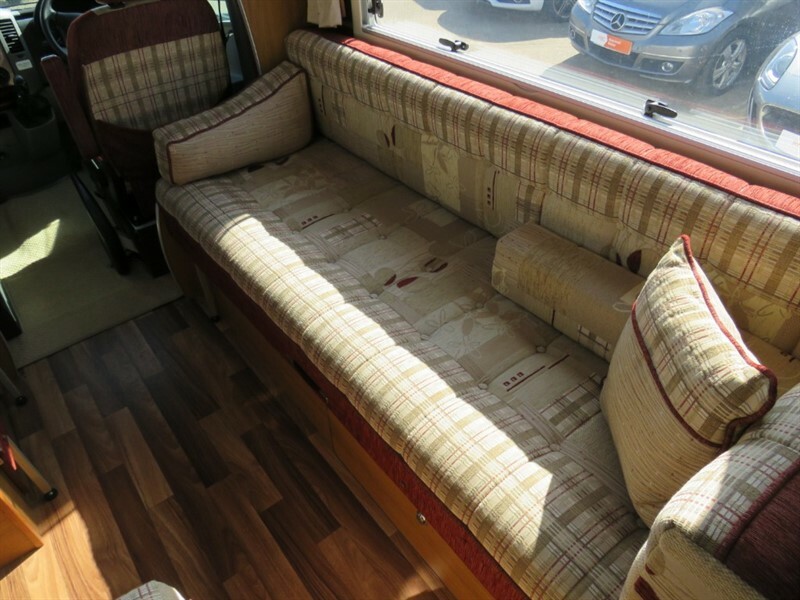 Inside features a large luxurious lounge area, which will convert into a generously sized double bed and also has 2 extra belted seats meaning you can take friends and family on your next adventure! 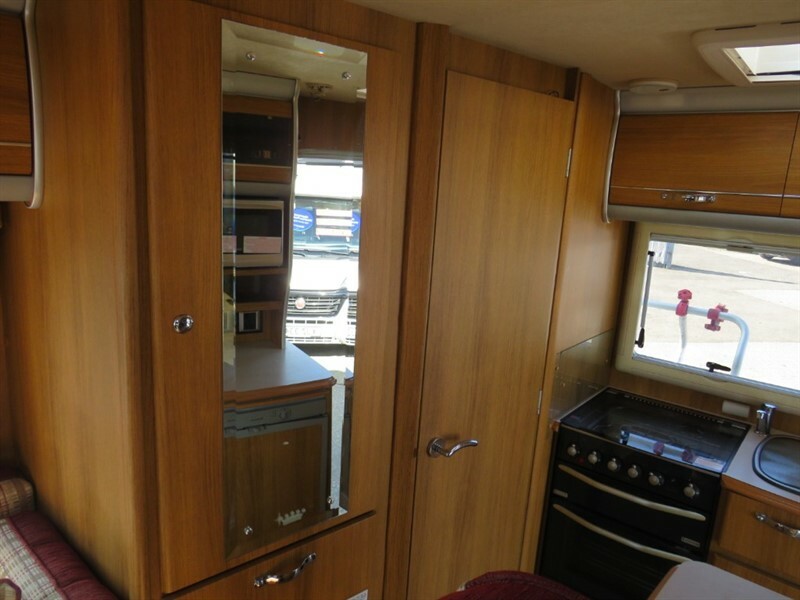 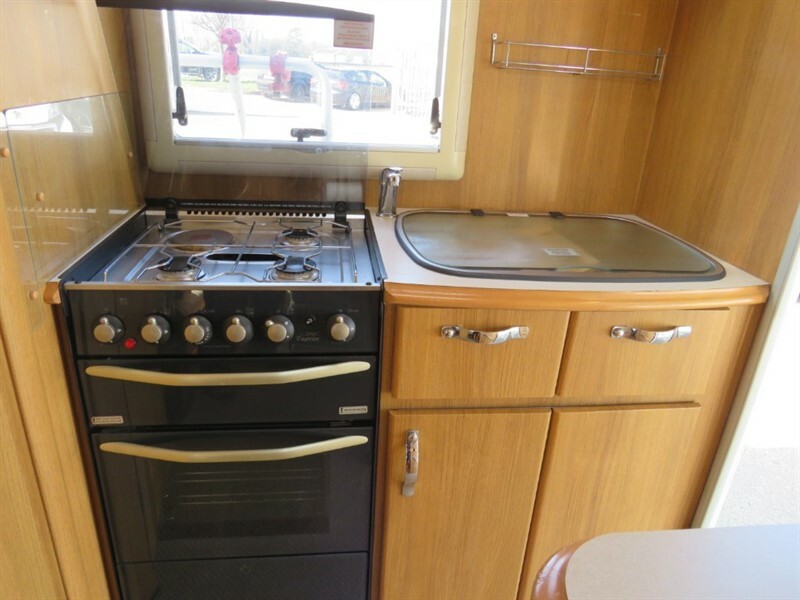 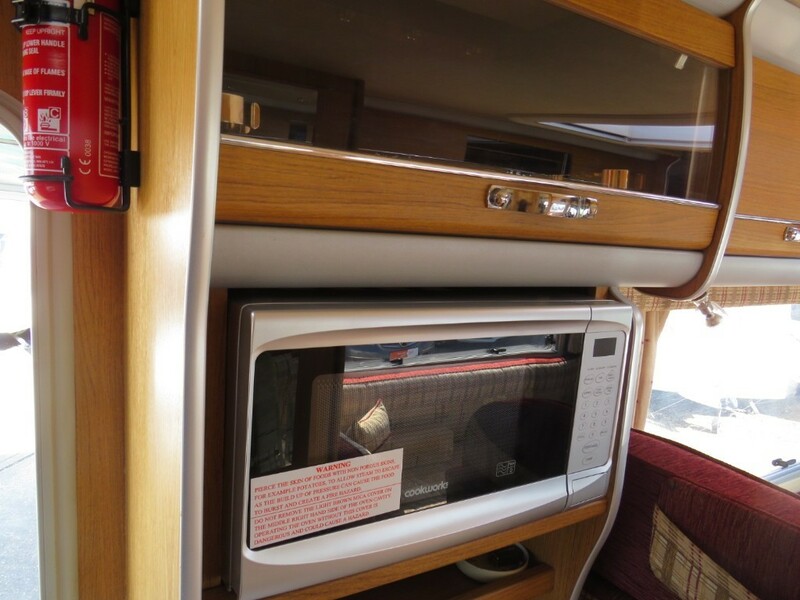 Also featuring an over-cab double bed, the rear kitchen with a 4 burner gas and electric stove and also a microwave! 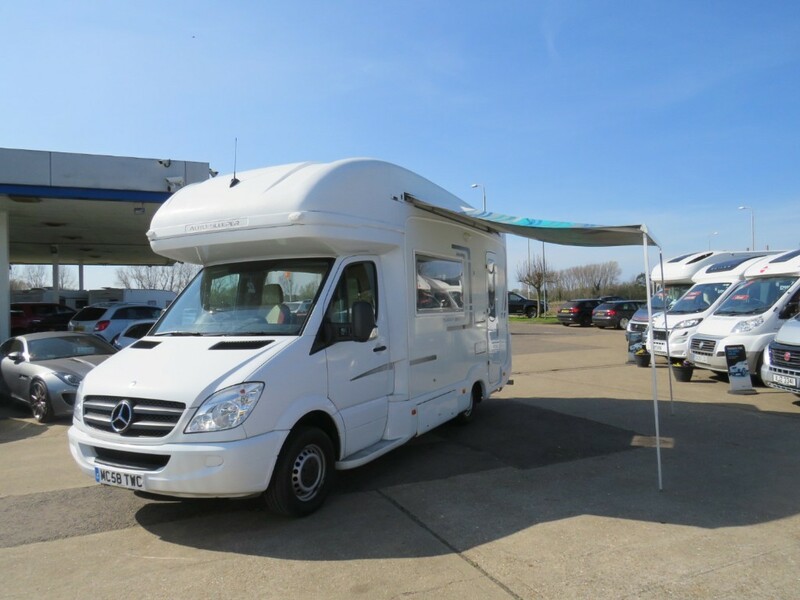 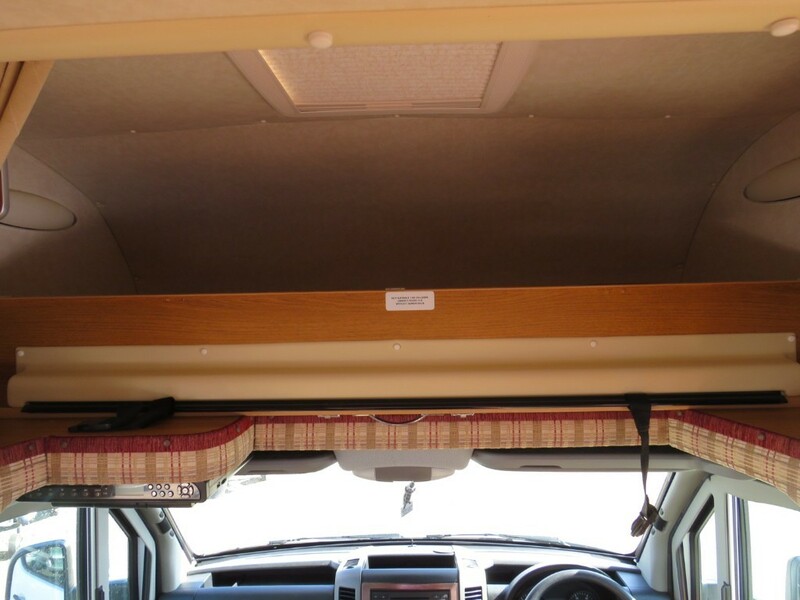 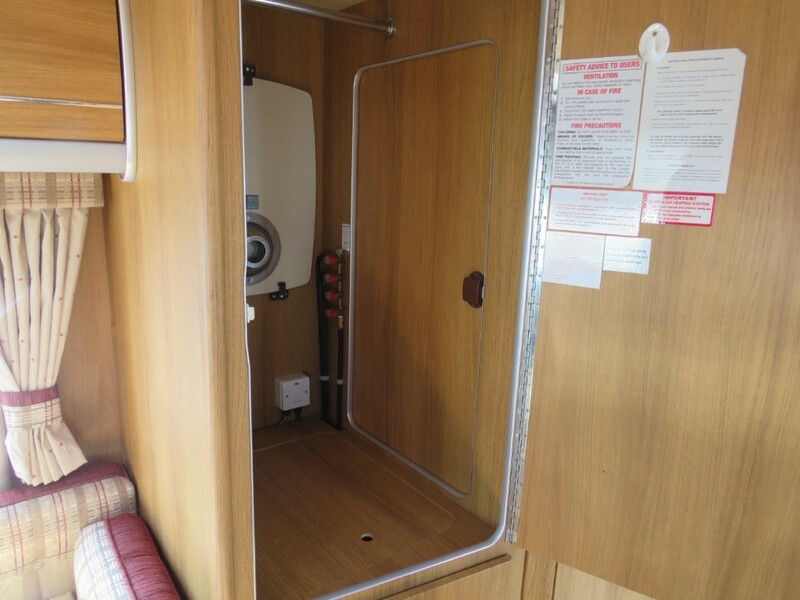 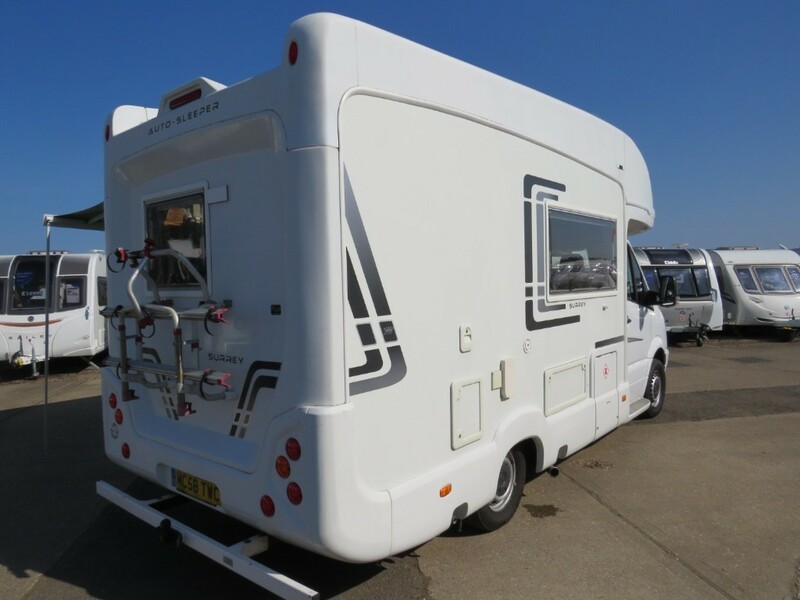 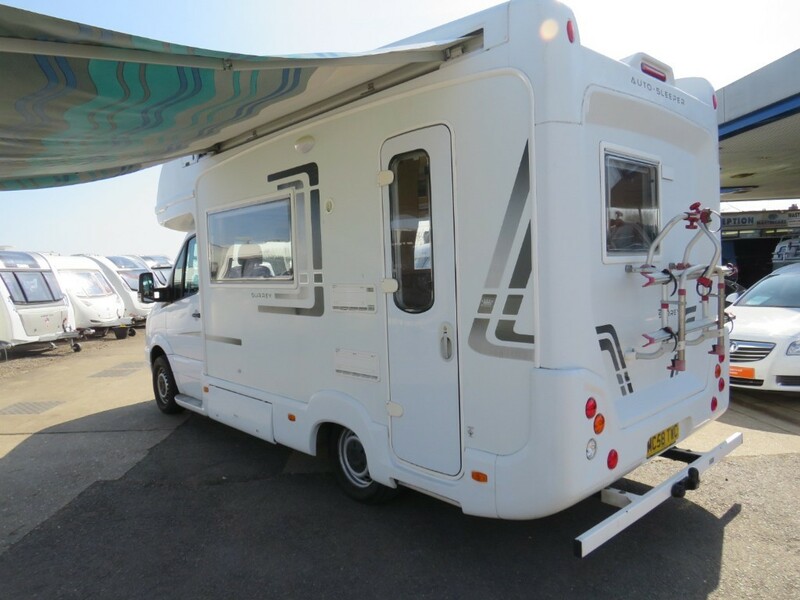 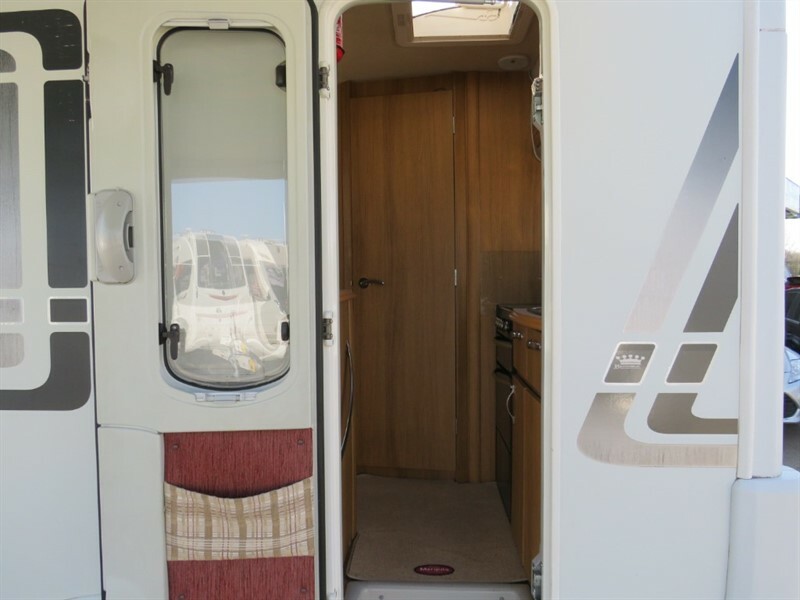 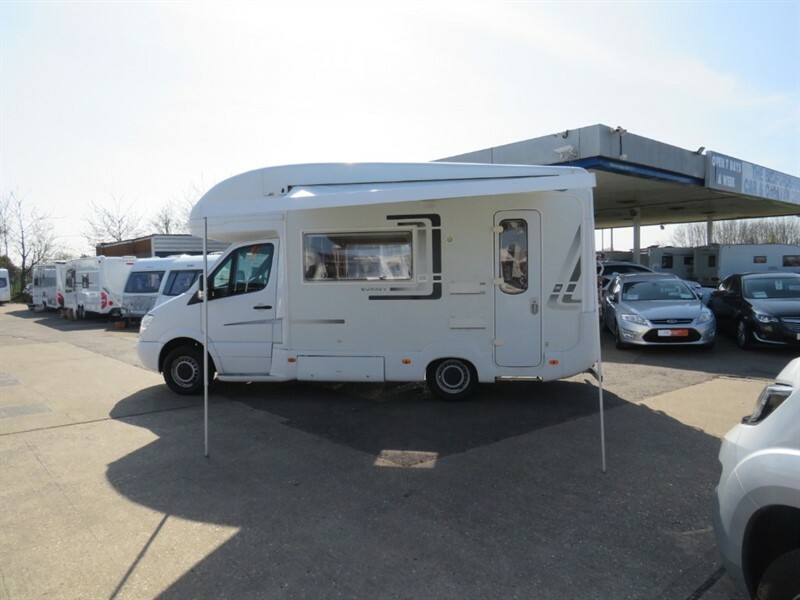 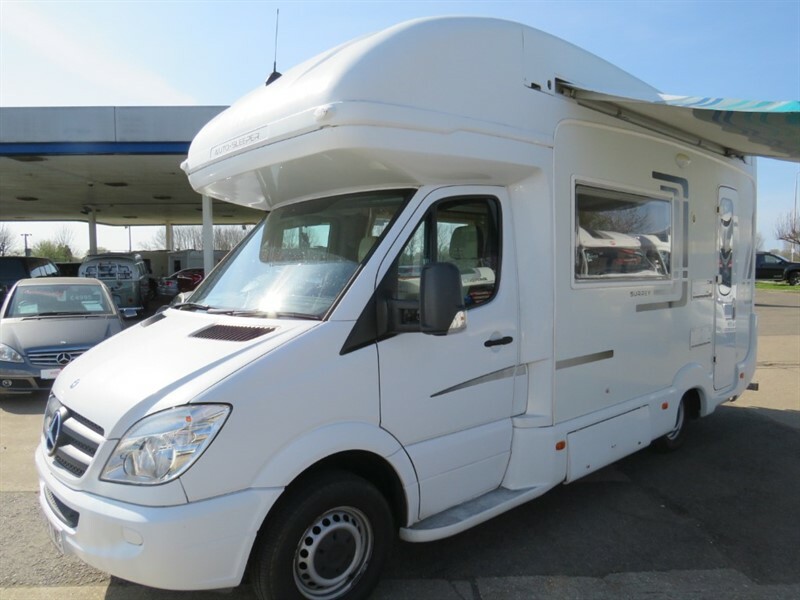 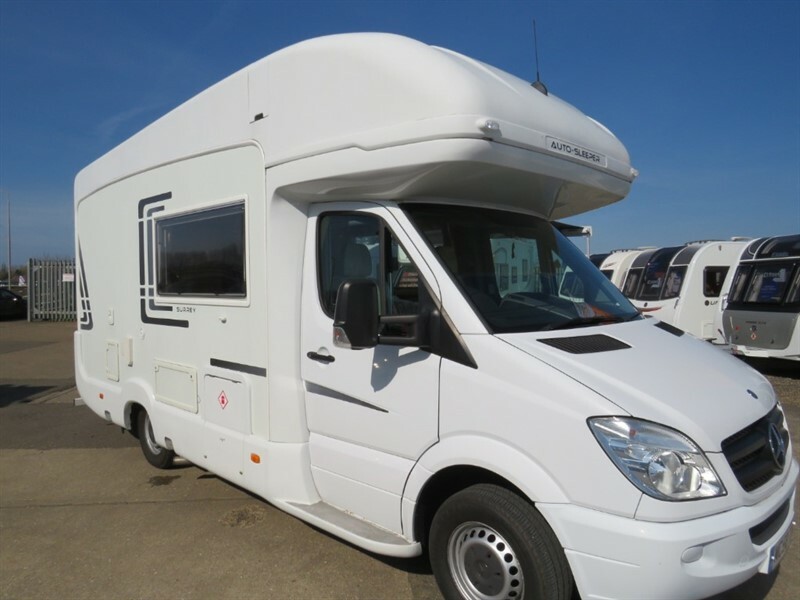 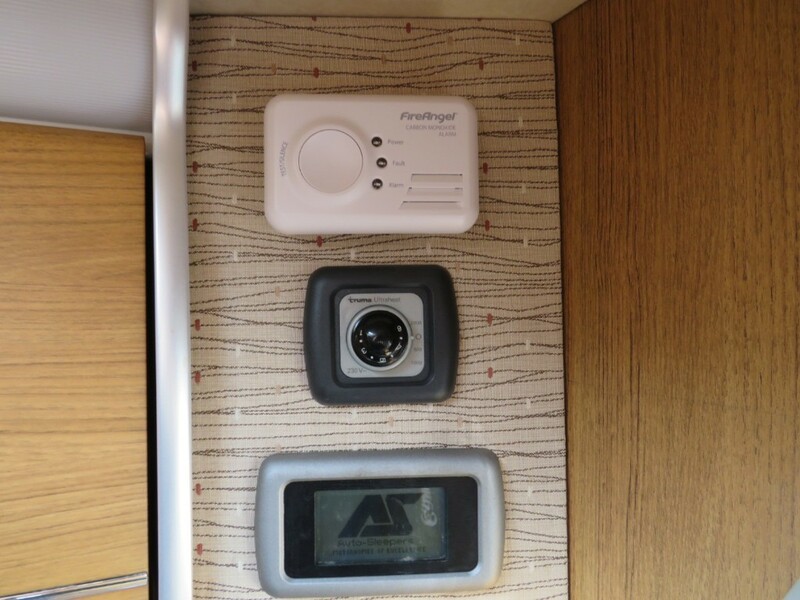 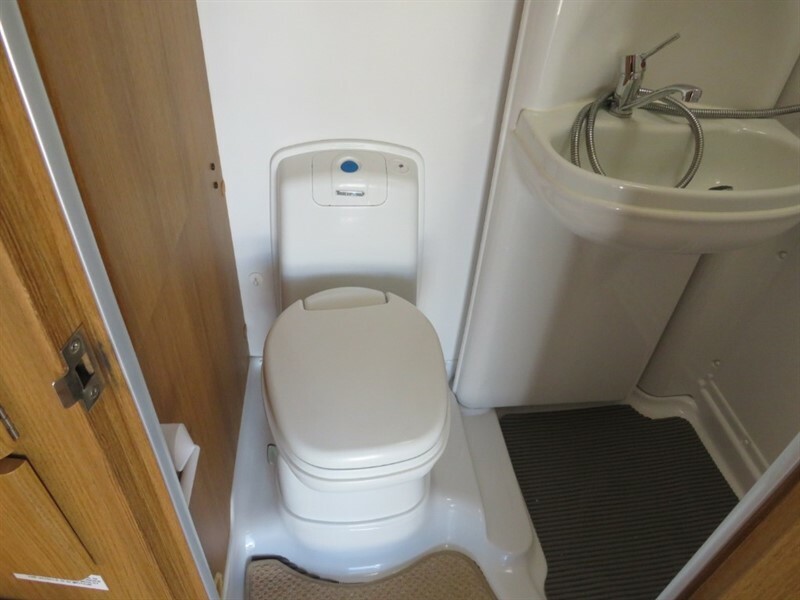 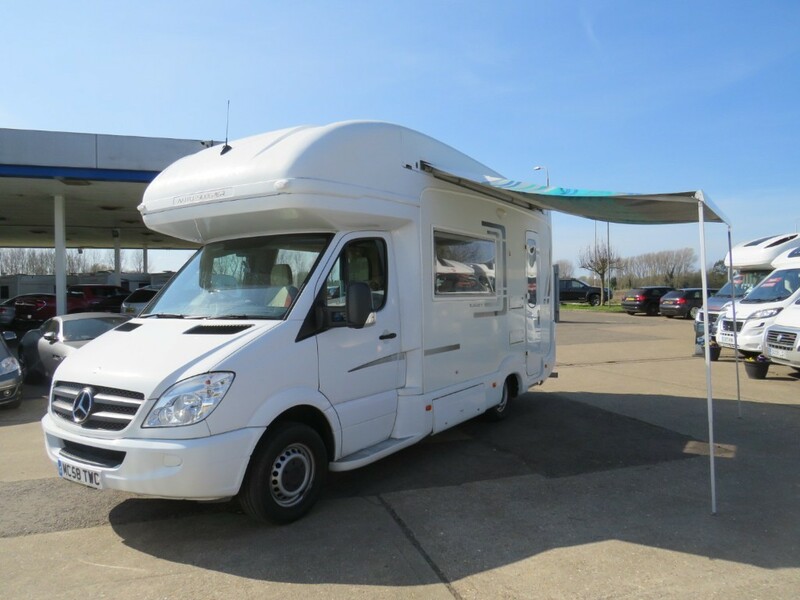 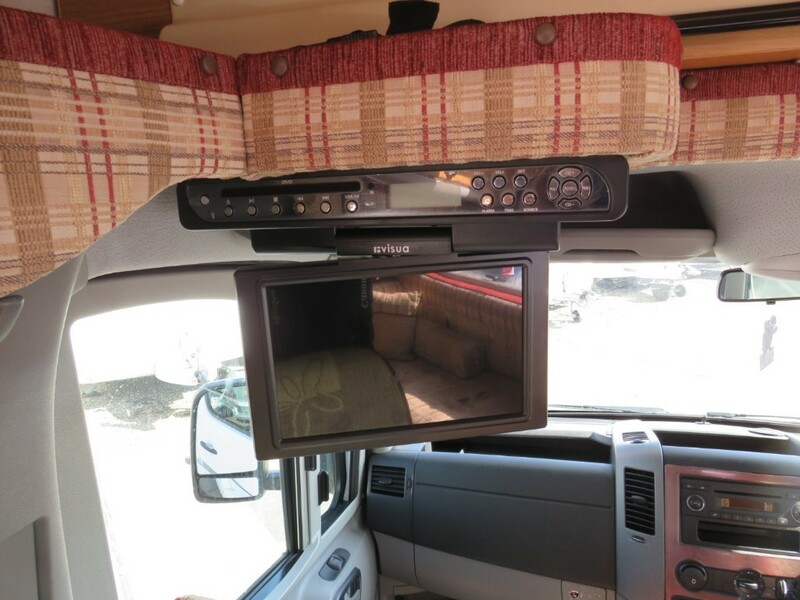 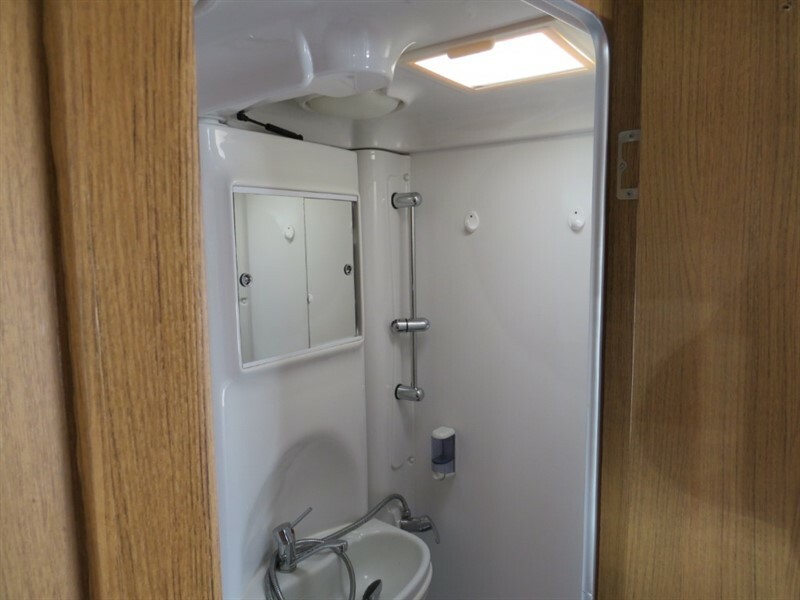 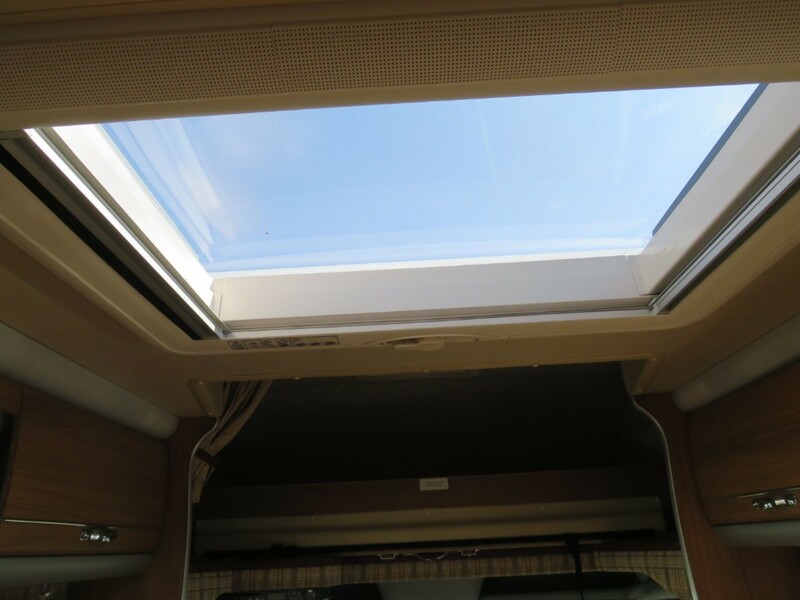 There is also a well sized washroom towards the rear too, meaning this large but still compact Motorhome can suit all of your needs! 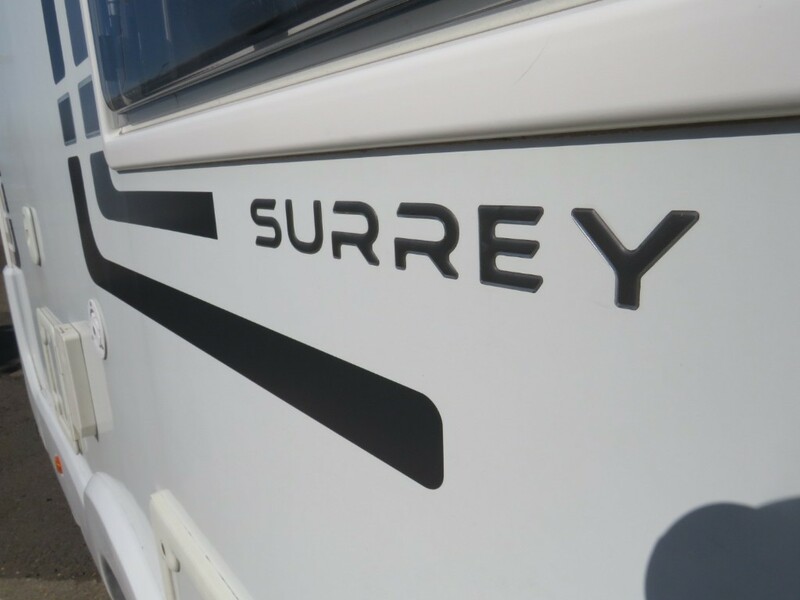 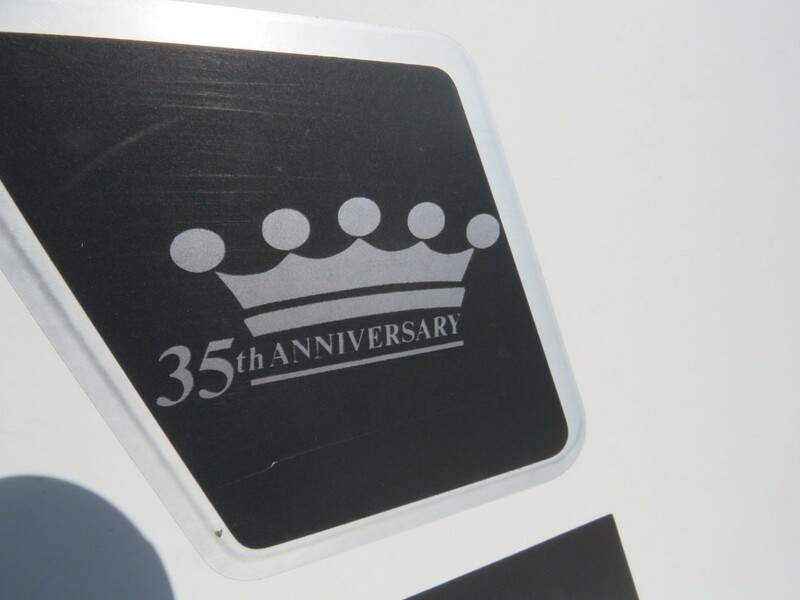 Upon its sale we will ensure that all the servicing and MOT's are up to date, we will also provide you with a 6 month warranty, giving you peace of mind. 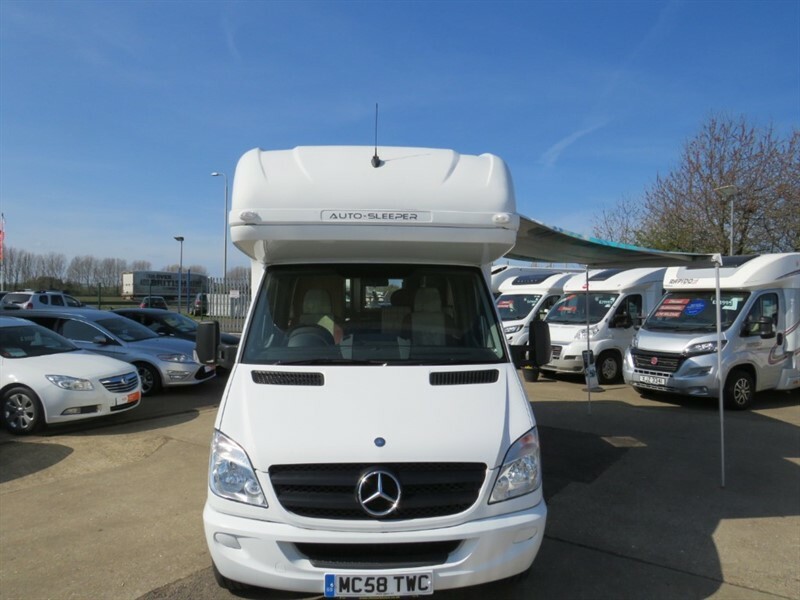 We also offer competitive finance options meaning you can spread the cost of your future adventures!